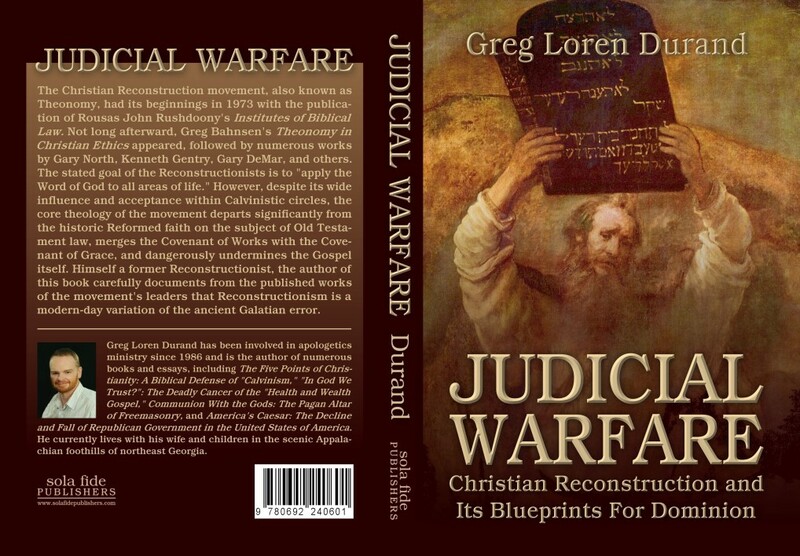 The Christian Reconstruction movement, also known as Theonomy, had its beginnings in 1973 with the publication of Rousas John Rushdoony’s Institutes of Biblical Law. Not long after, Greg L. Bahnsen’s Theonomy in Christian Ethics appeared, followed by numerous works by Gary North, Kenneth Gentry, Gary DeMar, and others. The stated goal of the Reconstructionists is to “apply the Word of God to all areas of life.” However, despite its wide influence and acceptance within Calvinistic circles, the theology of the movement departs significantly from the historic Reformed faith on the subject of Old Testament law, merges the Covenant of Works with the Covenant of Grace, and dangerously undermines the Gospel itself. Extensively documented from the published works of the leaders of the movement. This is an updated and expanded third edition.